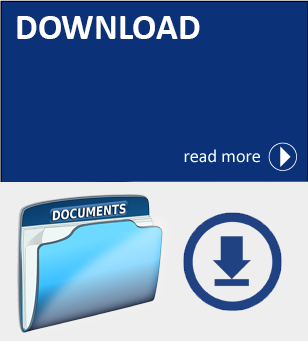 Download Usefull documents related to the project. 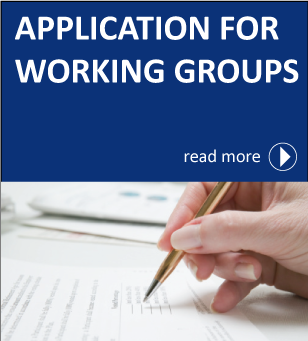 Sign up for Workgroup Please register and become a member of one of the working groups. 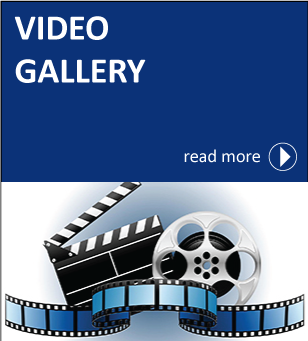 Video Gallery Video Gallery related to the EU accession process. Accession of Serbia to the European Union (EU) is entering its final phase. It is well known the importance of the accession negotiations with the EU for Serbia, and also for the region of Eastern Serbia. The accession process is important in terms of adaptation to changes that will follow. Accession to the EU brings about opportunities, but also brings threats because there will be significant change of working conditions and operations for some sectors, businesses, and citizens themselves. Lack of local stakeholders participation, lack of interest and ignorance of the accession process could also represents a potential problem for the future development of the entire region. Due to these facts, RARIS - Regional Development Agency Eastern Serbia launched the initiative "Eastern Serbia towards the EU" in April 2015.The objectives of this initiative are: improving understanding of the process of EU integration and thereby indirectly preparing for membership in the EU; a wider mobilization of regional actors, articulating positions and facilitation of their participation in the negotiation process; representing the key interests of the region in the course of negotiation process through presentation already formulated positions, and defining additional regional views on priority issues. Implementation of activities initiative 'Eastern Serbia towards the EU' continued during the year of 2016, 2017 and 2018 under the 'Regional EU platform of Eastern Serbia', with the aim of strengthening the capacity and active participation of eastern Serbia in EU. RARIS has formed and expanded a 'Regional EU platform of Eastern Serbia' as a mechanism for formulating attitudes, interests and criticism of local actors related to the accession process and the interests of the region. The Regional EU platform has gathered more than 70 representatives of civil society organizations (CSOs), professional associations, local development institutions, regional development institutions, the sector of small and medium-sized enterprises (SMEs) and their associations, local authorities, the media, local educational institutions from Bor and Zaječar administrative districts. 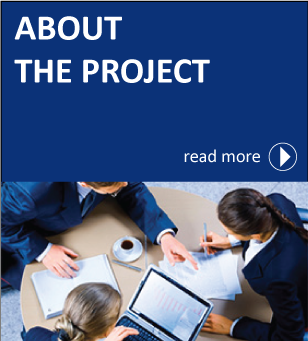 For each of these priority areas, a special working group with the assistance of consultants, defined the recommendations of eastern Serbia in the process of joining the EU.